Last week, the San Diego District Attorney and California Attorney General settled a consumer protection lawsuit against Baskin Robbins from the company’s selling of hand-packed, pint sized containers of ice cream. 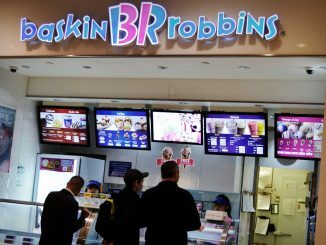 Baskin Robbins agreed to pay over $491,000 in fines and costs. Inspections of 188 locations in 29 different counties found that 83% of all hand packed pint sized ice cream packages were underweight by approximately 4 ounces, or 25%. I’m not sure what Baskin Robbins pint sized sales are in California, but the company was definitely reaping a significant profit by underselling ice cream to its customers. If a pint of ice cream sells for $3 per pint, Baskin Robbins was collecting $3 for a “pint” that was only worth $2.25. If you assume that Baskin Robbins sells 10,000 pints per week in California (I don’t know whether this is accurate, but sounds reasonable for a state of 38 million people and a market leading company with approximately 200 locations statewide), Baskin Robbins was reaping an undue profit of $7,500 per week or $30,000 a month. That’s a huge effect from a missing 4 ounces. Typically, insurance policies contain provisions which require an insured to reimburse their insurance company for benefits paid by the insurance company if the insured receives money from another source, such as when the insured receives money from a wrongdoer after an accident. However, the “Make Whole Doctrine” prevents the insurance company from receiving reimbursement from its’ insured unless the insured has already been made whole by the other source. In other words, if the other source fails to pay 100% of the insured’s damages, the insurance company cannot claim a right to reimbursement. 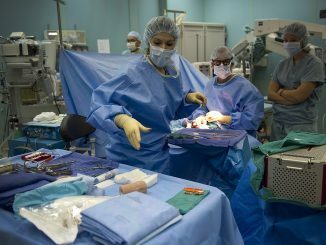 The claims for reimbursement are very common. The named class representative in this lawsuit had $63.49 wrongfully withheld by State Farm. 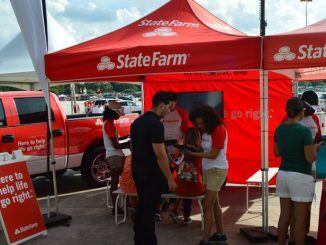 State Farm processes more than 12 million claims per year. Even if State Farm wrongfully exercised a right of reimbursement in 10% of those case, that would be 1.2 million cases. Multiply that by $63.49 per case and the unjust enrichment obtained by State Farm would be close to $75 million. And that’s the amount that State Farm would have wrongfully profited by in one year alone. In an article printed in today’s newspaper, the San Diego Union Tribune takes on Progressive Insurance’s property damage program. 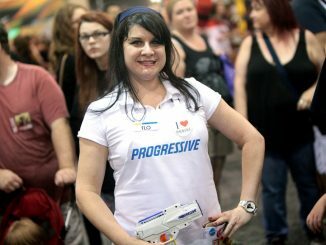 According to the article, critics argue that Progressive’s program violates California’s anti-steering laws by allowing its adjusters to write their own property damage estimates and direct their insureds to pre-approved body shops for the work. In addition–and wait until you hear about this–critics claim that Progressive’s program seeks to reduce repair costs by cutting corners! Shocker! Sarcasm aside, this seems to be the usual modus operandi for insurance companies. 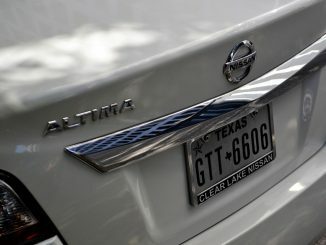 Why replace when cosmetic patching will do? Why use new parts when refurbished products can be found? And don’t get me started on the repeated failure of insurance adjusters to ignore alignment and other structural issues in favor of concentrating on cosmetic damages. Too many of our office’s auto accident clients have complained that their car just doesn’t drive the same afterwards for it to be a coincidence. The public shouldn’t be so gullible to believe the commercials–the insurance companies are not out there to act in your best interests. They make money by collecting premiums and paying out less than the premiums they collect. If they have to actually use quality labor and parts, it just makes it that much harder.